1.4 million pilgrims will converge on Mecca today for the official beginning of Hajj, but noticeably few of them will be Qatari. Qatari access to the Islamic pilgrimage has been a point of contention with Saudi Arabia for months. The issue seemed resolved two weeks ago when Saudi King Salman temporarily reopened the border and ordered seven planes to pick up pilgrims in Doha. Although 400 Qataris successfully entered the Kingdom, disputes over flight permits and security arrangements left 800 remaining pilgrims stranded in Doha. 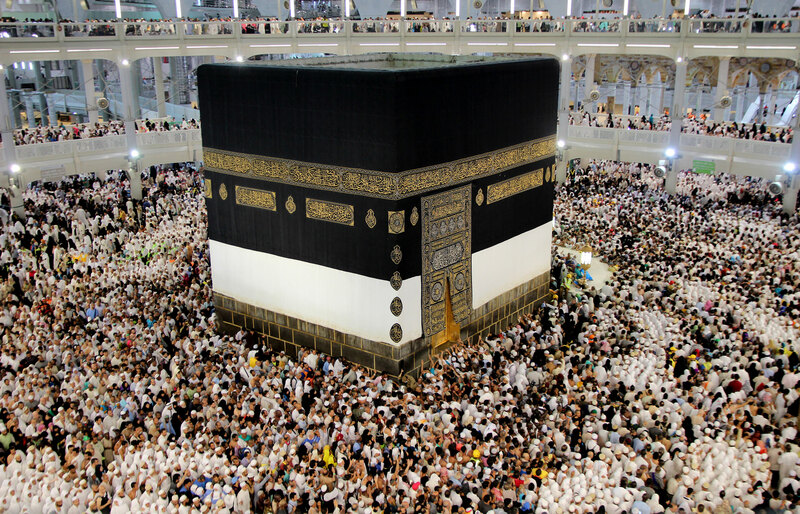 With the exception of previous Iranian boycotts, impeded access to the Hajj is virtually unprecedented in modern Islamic history. The complications with Qatar mark an especially sharp reversal for a region that only months ago considered implementing a common currency. The increasingly heated falling out between Qatar and the countries blockading it means that even if the current crisis is resolved, a return to the status quo ante is likely out of reach. The widening divide between traditionalist states like Saudi Arabia and backers of political Islam in Turkey and Qatar threatens to break apart America’s traditional security coalition and create a new axis of conflict in an already tumultuous region.